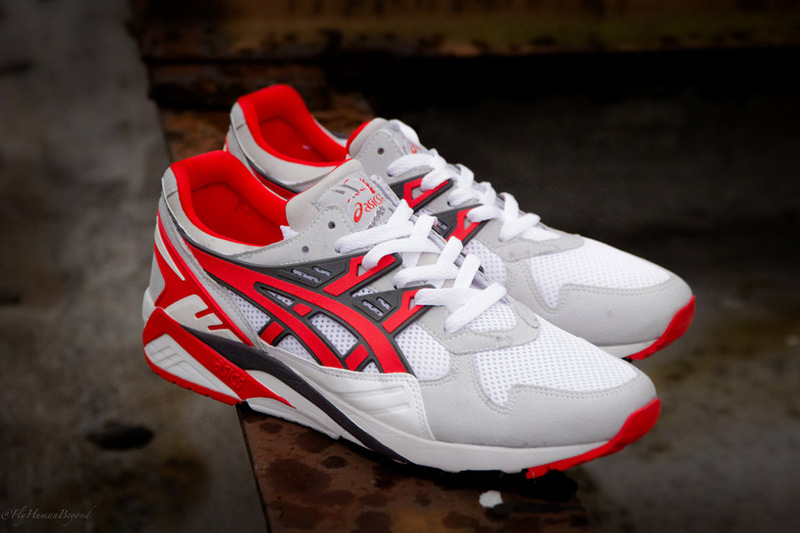 The final general release colorway of the ASICS Gel-Kayano Trainer this spring comes in the form of this great look in white, grey and vibrant 'Fairy Red'. 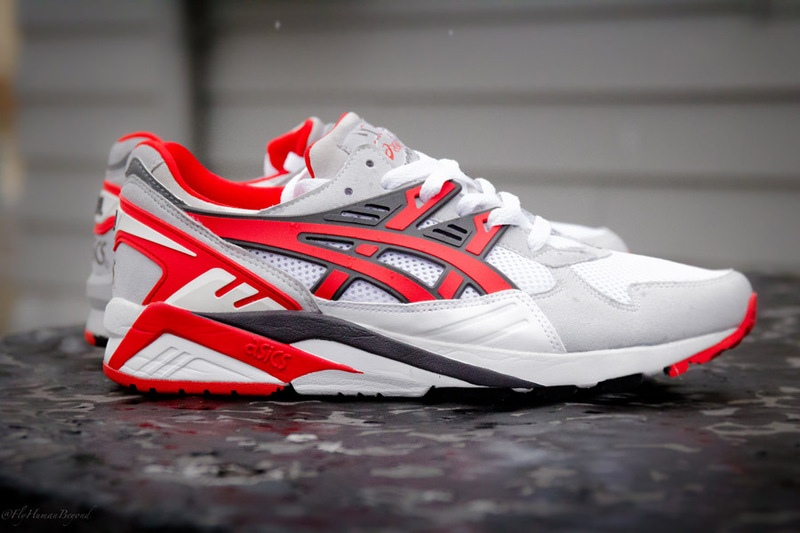 The final general release colorway of the ASICS Gel-Kayano Trainer this spring comes in the form of this great look in white, grey and 'Fairy Red'. 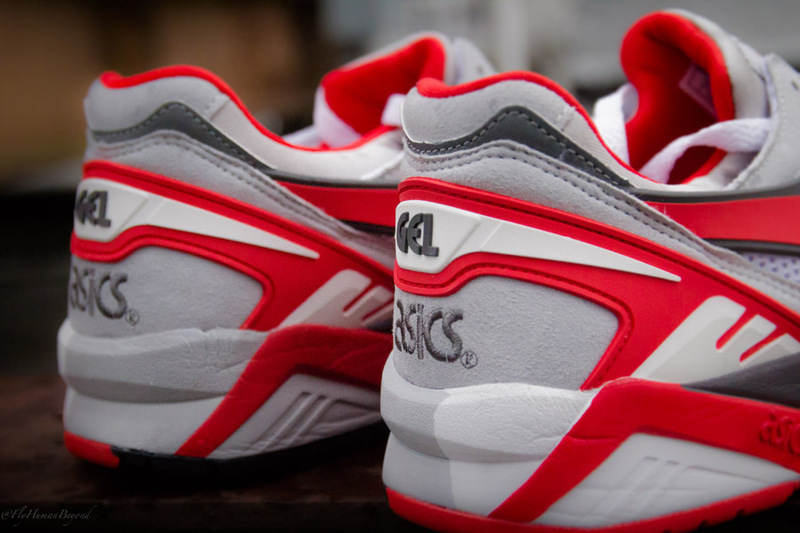 This version comes in all of the original runner's materials, but gets a new colorway featuring vibrant red accents backed with grey felt and white mesh. Although the colors are new, the traditional color block keeps it looking classic. 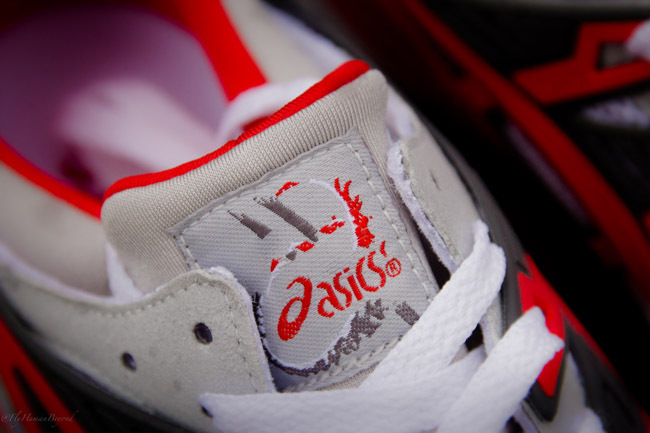 The White/Grey/Fairy Red Gel-Kayano Trainer is available now at select ASICS retailers, including Packer Shoes.